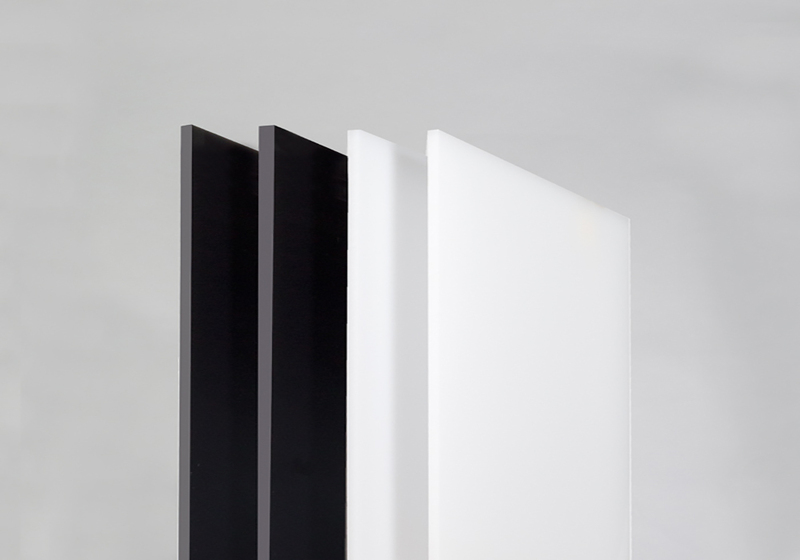 Setacryl® Food Grade is the cast acrylic sheet produced for Amari Plastics and developed to comply with the European regulations that apply to materials or articles made of plastics and intended to come into contact with food. Setacryl® Food Grade is the cast acrylic sheet produced for Amari Plastics and developed to comply with the European regulations that apply to materials or articles made of plastics and intended to come into contact with food. Setacryl® Food Grade is particularly suitable for the production of food display counters, food containers, sweet distributors and tableware.